We wanted to share our love of travel with those who may not have the same opportunities. Articles in this category focus on the small way our community of travel-lovers is trying to give back. 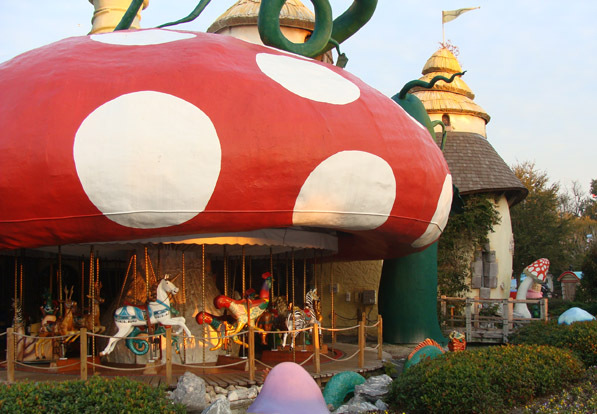 Give Kids The World Village (GKTW) is a 70-acre, non-profit resort in Central Florida that creates magical memories for children with life-threatening illnesses and their families. 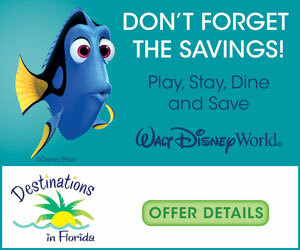 GKTW provides accommodations at its whimsical resort, donated attractions tickets, meals and more for a week-long, cost-free fantasy vacation. To learn more about the Village “Where Happiness Inspires Hope,” check out the video below. These articles focus on some of the fundraising efforts for causes we, and others, are currently supporting. Here are some examples of ways we have spent a little time volunteering during our travel – seeing the world, and working side-by-side with community members.